I get it. People want to look around the web and find the parents of their third great grandmother. They’ve had some luck with that before, finding convincing cases being made for certain family connections. Or maybe they’ve found poor documentation and used what they found as a clue for further research and study. But you know you’ve become a real genealogist when it’s almost never about that anymore. When you know the places well enough to know where to start finding resources, and how to proceed. When “buried” and hard to use web records become second nature to you (like unindexed Massachusetts deeds on Familysearch.org). 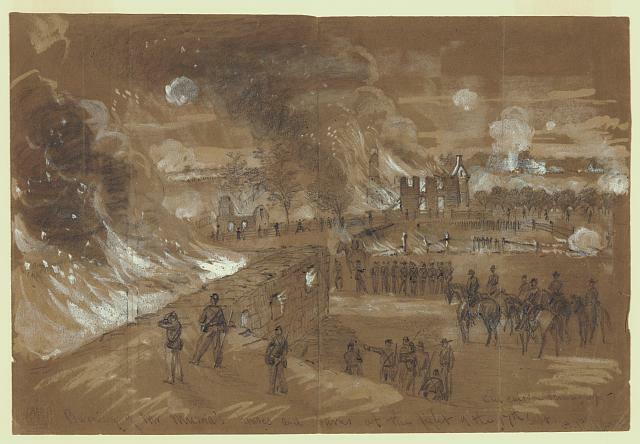 When you’ve gotten used to making it out to a repository or cemetery once in a while or, if geography doesn’t permit that, using interlibrary loan to get books, putting in formal requests for records, or renting microfilms from the Family History Library. Because actually, without a reasonably exhaustive search, you can’t make a sound judgment anyway. I want to say one thing to all the web searchers out there: you’re better than that. I know that because at a certain point, even if you found something that seemed reliable, there would be a voice inside you telling you that you haven’t tried all reasonable avenues yet. So, that birth record for Nancy Jones in a reasonable year and in the same town she got married in MIGHT be the Nancy Jones you are seeking the parents for, so that’s great, but you have a long way to go before you know that. 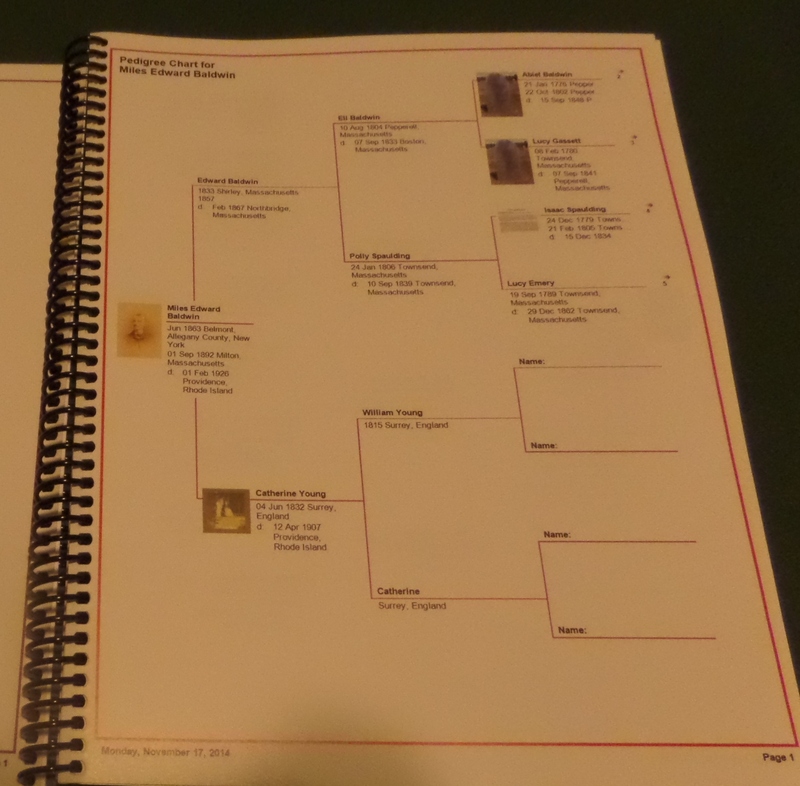 And even more to the point, the Nancy Jones touted in the 1888 family genealogy book – the book you were so happy to find – WON’T be the right Nancy Jones until you have done a reasonably exhaustive search of all other ways to know this fact. It’s possible someone has done documented research that might help you but you are not finding it. Genealogy or historical journals might contain well-researched information for the family you are seeking, or they might contain transcribed records or manuscript information for the location you are working with. But you will seldom find those in a web search – try local libraries with genealogy collections, or join some societies and receive some online journal access. For instance, membership in NEHGS offers an online search engine for a large number of genealogy journals. National Genealogy Society membership offers online access to back issues of the Quarterly. 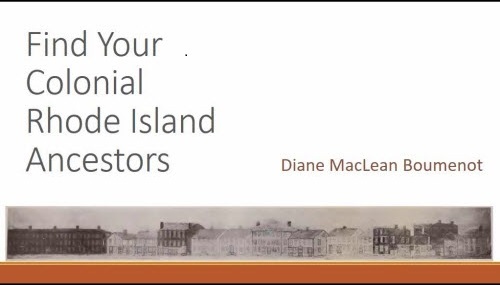 In my opinion the best single source of help with your research plan comes from reading the footnotes in a genealogy article for the same place and time period. It’s an excellent way for us to learn from the pros. Or of course, there may be very little out there. There’s something here that it takes a while to understand – and once you do, you can’t go back: maybe, just maybe, NOBODY knows. No one on earth knows who the parents of Nancy Jones were, or has ever known since her family and friends passed away. It’s not precisely written down, and no one has reasoned it out yet, and therefore no web search, no index search, no queries left around the internet, no calling up of those names over and over in all kinds of searches of new and better online resources, nothing will ever bring it up. People write to me sometimes after they’ve been searching for YEARS for something. Nancy Jones, Nancy Jones, Nancy Jones, over and over. They started with vital records and vital records failed them (or even worse, they accepted the one record they found as complete proof of something). 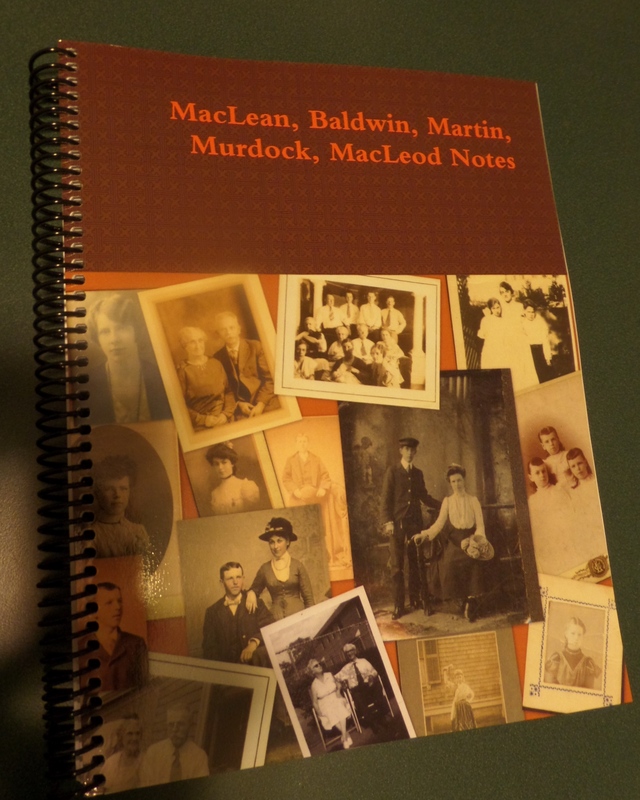 They moved on to easily accessible old genealogy books, online records, and asking around. Maybe they called or visited a repository and asked who the parents of Nancy Jones were (wrong question, probably). And maybe they spent a decade doing that. Every single genealogist in the world has, at some point, been that person (I suppose the really great ones only last a month or two in that phase). They looked in every index, it’s just not there. It must be a Brick Wall. I’m here to say, we as genealogists have to earn those brick walls. 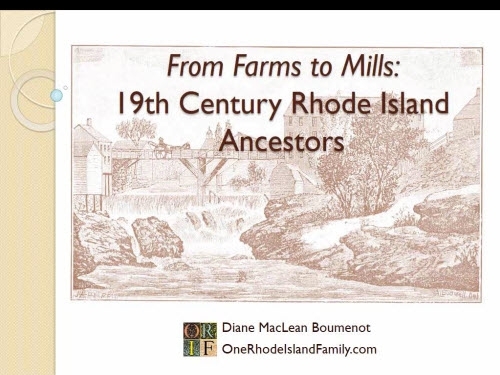 Chances are most of us have attended lectures, webinars, local meetings, or studied genealogy guides. And what was talked about – maps, military records, church records, ship records, baptisms, diaries, immigration, town meetings, pensions, probates, land grants, deeds, and compiled genealogies. And we think hey, sure, if Nancy Jones had kept a diary, that would be great, but we would have found it by now (and possibly that’s true); apparently she didn’t so diaries can’t help me. Mark that off the list. And we would be wrong. Maybe the diary that would help us was kept by the wife next door, Patty Smith. Maybe Patty Smith mentioned that Nancy’s parents, Mr and Mrs. Jones, came for a nice long visit from their new home in Tiny Town, Illinois. With this giant clue, we should be able to find some deeds or probate from Tiny-Town and know a lot more about the parents, such as their names and (from deeds) their previous residence. We might have found out about the diary by talking to the local historical society about what documents exist from Nancy’s neighborhood and time period. 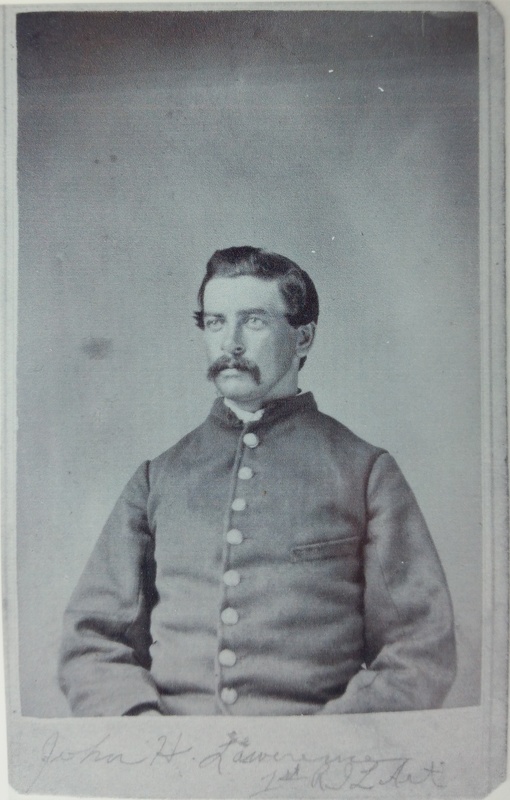 Or maybe we know that Nancy Jones’ husband, William Stillwell, might have served in a war, but there are few records of that, and he never requested a pension. But by not checking pension applications from others in the county, we missed the fact that Nancy’s husband was mentioned in Nancy’s brother’s application, an old man a few towns over by the name of Jones. Possibly we have identified a few potential siblings for Nancy and poked around a bit for their stories. But have we learned enough about each state’s census records to know how to learn more about neighborhoods in other years besides federal census years? That may lead us to further evidence of a sibling, who just happens to have a clearer record of parentage. Have we explored every person that Nancy’s husband ever had a real estate transaction with, to rule them out as family? Maybe we know that the Stillwell parents were Hiram and Elizabeth. And that Nancy and William Stillwell had five children: William, Hiram, Nancy, Abiel and Edward. We know where “William,” “Hiram” and “Nancy” came from. “Edward” might help if we can find an Edward Jones. But have we scoured the county for every instance of the odd name, Abiel? Possibly, we knew that Nancy and her husband were buried in the town cemetery. We have a nice picture of that. But have we examined every other nearby burial, including unmarked graves? 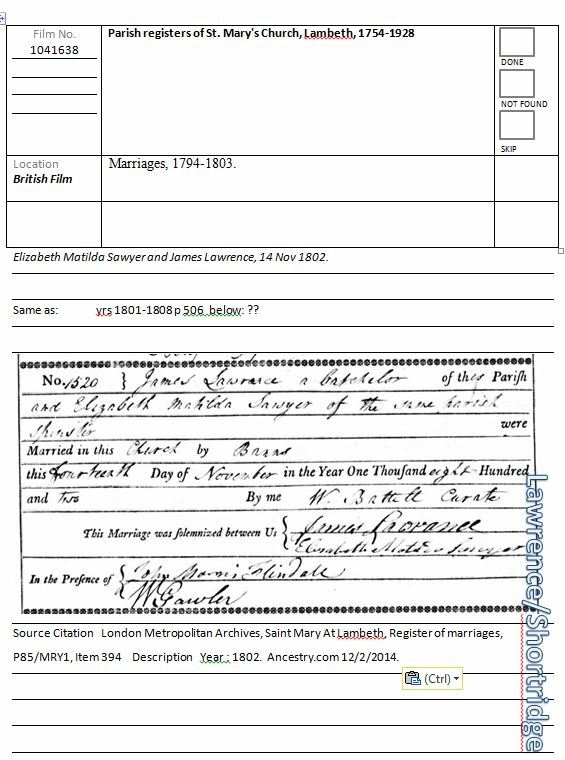 Have we tried every means to find any actual cemetery plot records, including using archive and manuscript indices, and checking with local genealogy societies and archives? So I am saying, the knowledge may be findable with careful planning, exploration and reasoning and yet, never found in any index. In fact, finding a clear answer to any one of the questions posed above would still have to be weighed against many other questions and answers. As we learn more, and have a little success with planned research strategies and reasonably exhaustive searches, we sometimes find that those brick walls come down. And when they don’t, we find ourselves learning more and more about the area, the occupations, the cultures, and the records, and we devise brand new strategies we could never have thought of at the beginning. That’s when you know you’re doing your own research and boy, do those sketchy trees on the internet start to look weird at that point. And the most exciting part is that, in the end, YOU are the reason that there is now a reasoned case in existence for the parents of Nancy Smith. Something which was lost became found because of you. I hope you find a way to publish your result, formally or informally. 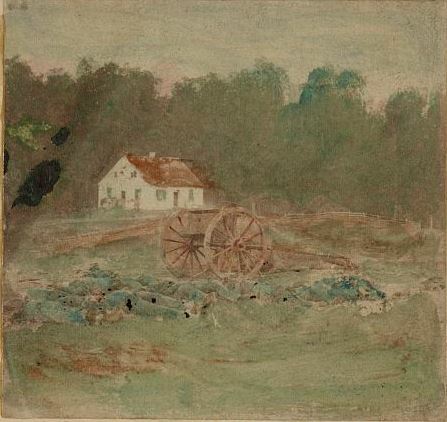 In my next post, I’m going to review some strategies I might try for researching a brick wall in Rhode Island in the early 1800’s. Stay tuned! The Genealogical Proof Standard is carefully explained in Genealogical Proof Standard: Building a Solid Case, 4th Edition Revised, by Christine Rose (San Jose, CA: CR Publications, 2014). The important work of weighing, comparing and recording evidence is expertly guided by Elizabeth Shown Mills in her many speaking engagements (not to be missed if you ever have the opportunity, perhaps even by purchase of a recorded conference session) and her helpful book Evidence Explained: Citing History Sources from Artifacts to Cyberspace, Third Edition (Baltimore, MD: Genealogical Publishing Co., 2015) as well as the companion website. Looking towards Warwick from Rocky Point, R.I.
As an ambassador for the upcoming Federation of Genealogical Societies Conference in February, 2015, to be held in connection with Rootstech at the Salt Palace Convention Center in Salt Lake City, Utah, I have a lot of work to do to get ready for this conference. I am arriving several days in advance of the conference to use the Family History Library. It will be my second visit. I am really, really looking forward to it, and preparing much more than you would think. I will only get to the Family History Library every few years, at most. Since it’s a chance to access all the microfilm in the world, and lots of books, I need to prepare well to get the most benefit from this. A couple months ago I was visiting a local city hall archives and ran into a man who was researching a local historical topic. He was asking me a few questions and we got to talking, and he pulled out his notebook. I have to admit I was fascinated by it. He had developed pages of typed notes with pictures and maps, in color, scattered through the pages. I suspected it was, essentially, a draft of the book he hoped to put together. He had the materials printed double sided in color and spiral-bound. It was just maybe 200 pages with the spiral binding. It was lightweight, portable, and easy to use even on cramped tables. He scrawled some notes on it; it was clearly his working copy. I couldn’t stop thinking about the little notebook and decided, in November when a coupon came up for a big discount at lulu.com, that I would try it. I put together my tree charts, color coded according to sections of the tree. I copied into Word some of my blog posts that I thought I would be most likely to want to refer to in the library, downsized the pictures, and saved those as pdf’s. I forgot to add my pdf Evidentia reports, but I would do that another time. I uploaded these separate pdf documents into lulu.com, then combined them into one book. I made a cover and ordered. When the spiral book arrived, it was attractive, but I was disappointed at how heavy it was. I forgot lulu uses extra heavy paper for color printing. I think the point of the notebook is that it should NOT be a lot to lug around. And, the paper was shiny, not good for writing on. Looking at the notebook gave me some new ideas. If I really wanted to write in it, I should leave space for that. And, I decided during my last trip that I might prefer to bring my list of microfilms on, say, a clipboard, instead of using an electronic device. What if I combined these ideas into one custom, spiral notebook? I realized that what I really wanted was a workbook for my library visit. So I created a form for collecting my microfilm lists. I wanted to copy the details of the film from the familysearch.org catalog. My pages should be suitable for taking a few notes, since I will mostly be saving scans of each page I need, but I would like to document what I saw and what I saved, and some notes about the content. I also wanted to note in advance on each page what I was looking for, and to check the item off after I was done. I wanted an indication along the edge of which research problem this was part of. I think I will add an extra ruled page on the reverse of each sheet. I’ve spent several weeks gathering about 25 pages, and I will work on this for about another month. I’m trying to focus on no more than three or four research problems and to look for unique resources that are either inconvenient or impossible to obtain elsewhere. 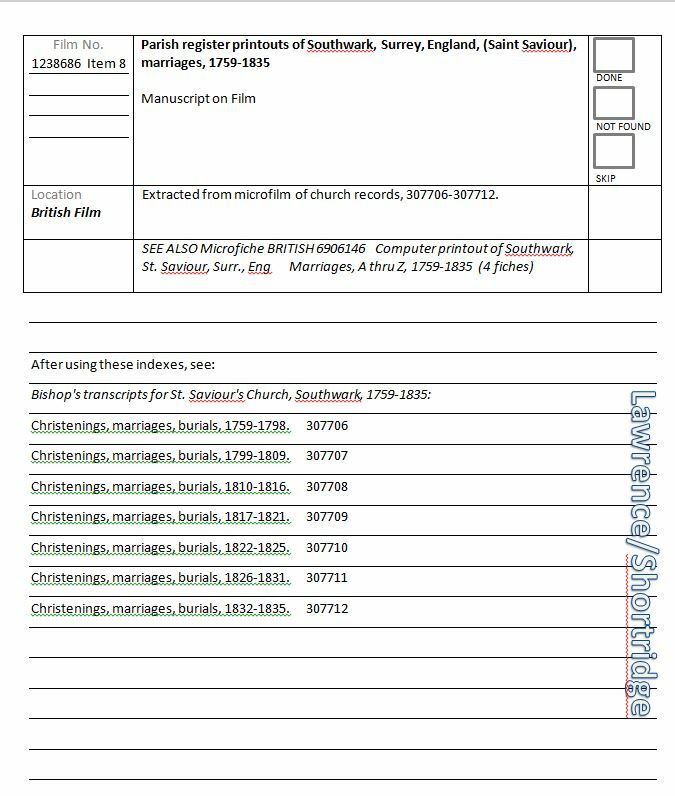 So far I have found some unusual local records, plus some records from Nova Scotia and England. 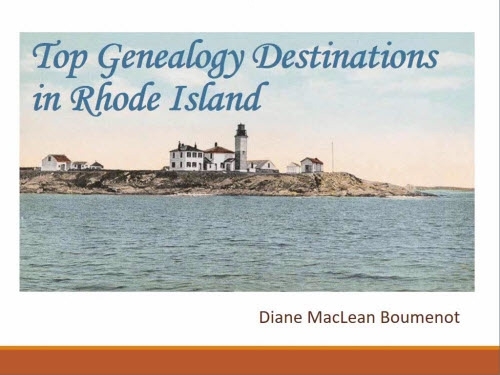 Given the restrictions in some Rhode Island repositories, I also will be looking at some records that it would be hard to print or photograph elsewhere. I like to search the FamilySearch.org catalog by place name or family name, and I’m finding such interesting stuff. Of course, some family genealogy books have now been digitized and I guess I would have to access those on site through a computer. I will try, when I am there, to concentrate on reading records and NOT race through trying to capture as many screens as possible. This is difficult for me to do, but I will try. I always feel like I will concentrate better at home, reading what I’ve copied, but then I lose the chance to use new ideas to find additional materials. Sometimes I dropped images into place that I know I might want to refer to. Dropping text and images into the Word document was surprisingly easy – the form accommodated all that. I will want to look through the books, and I usually park myself in the stacks for a while looking through everything related to certain locations. I also have started a book list. I will probably carry this spiral bound book around for about a year to libraries. It will cost less than $10. The Word document used for the microfilm page is HERE. I managed to finish the entire workbook during 5 long days in Salt Lake City. I should have left more room for notes on the book list. You take just as many notes from books as from microfilm. I didn’t use the blog posts that I had included in the notebook because it turns out that when you thoroughly prepare for a repository trip, you are NOT paging through old notes for that one fact. You don’t need to. The tree charts were useful. I wish I had numbered each page because it would have helped me monitor my progress. 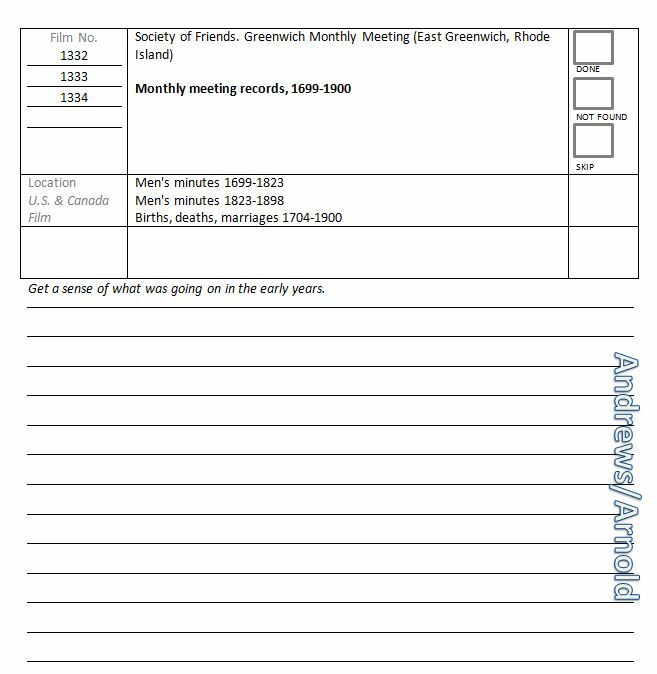 Next time, I will make up some useful blank forms for sets of records, like deeds, and add those in the book. This will help me to document those deed pages that I scan from microfilm. 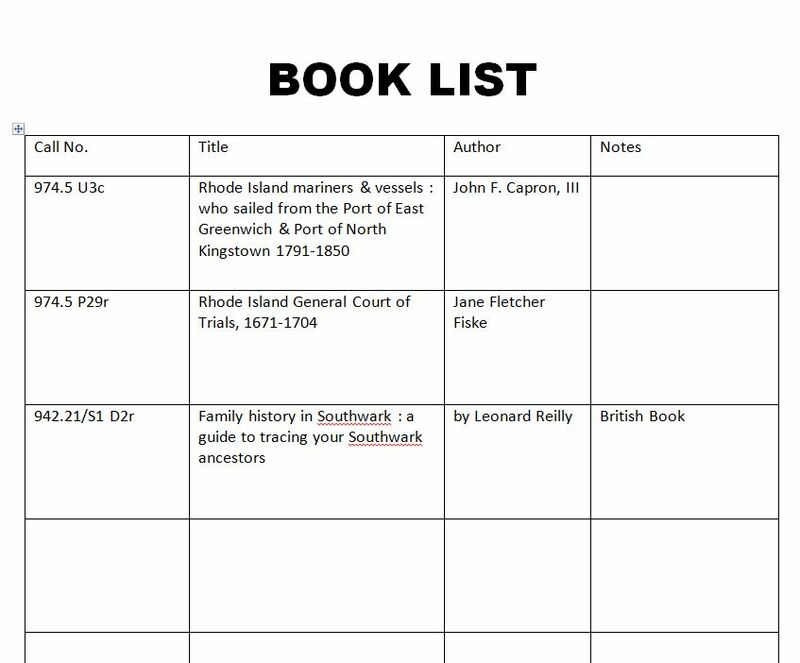 As I reviewed the notebook at home, I added sticky tabs to the pages where I think I can follow up at another library or site, saying “Warwick City Hall” or “RI Historical Society”. I’ve done a few of those, and when I finish the last 3-4, it will be time to get rid of the notebook.